I've mentioned many times now my love for wooden toys. Hape toys stimulate children through every stage of their development and help nurture and develop their natural abilities. With this said, Hape are a brand we own quite a few toys from as we know they are built to last and are also lots of fun to play with. Hape's toys are designed not only to be fun for playing with but also to last a lifetime. We have previously and currently own quite a few of Hape's toys. Because they are built to last,once we have finished with them we will pass them on to family and friends. We recently were lucky to be sent a wonderful game for Blake called Skinny Legs Toss. 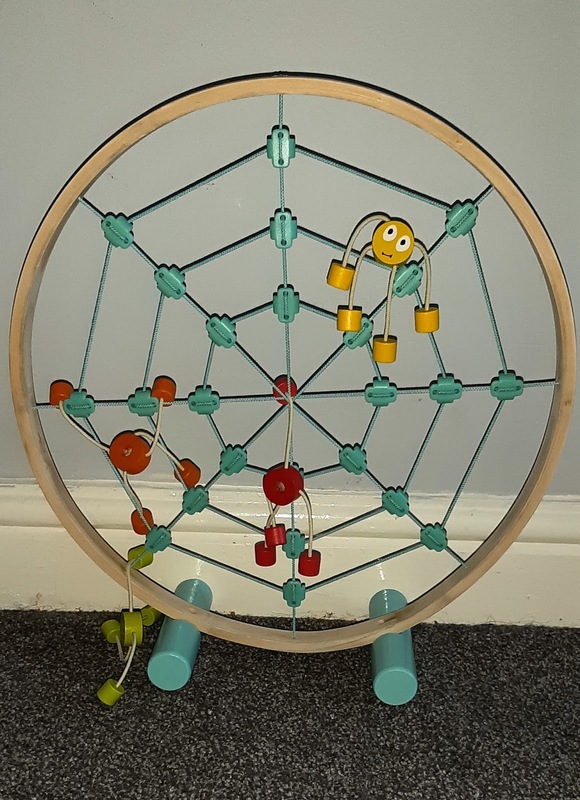 Designed for ages 3 plus this is a game we are bound to have lots of fun playing with. All of Hape's toys go through rigorous testing to make sure that they are of the best quality. The Skinny Legs Toss game is made from sustainably sourced material. In fact instead of wood the skinny legs toss game is actually made from solid bamboo and is painted with durable child safe paint. As you can see the spiders come in 4 different colours and are a cute design. 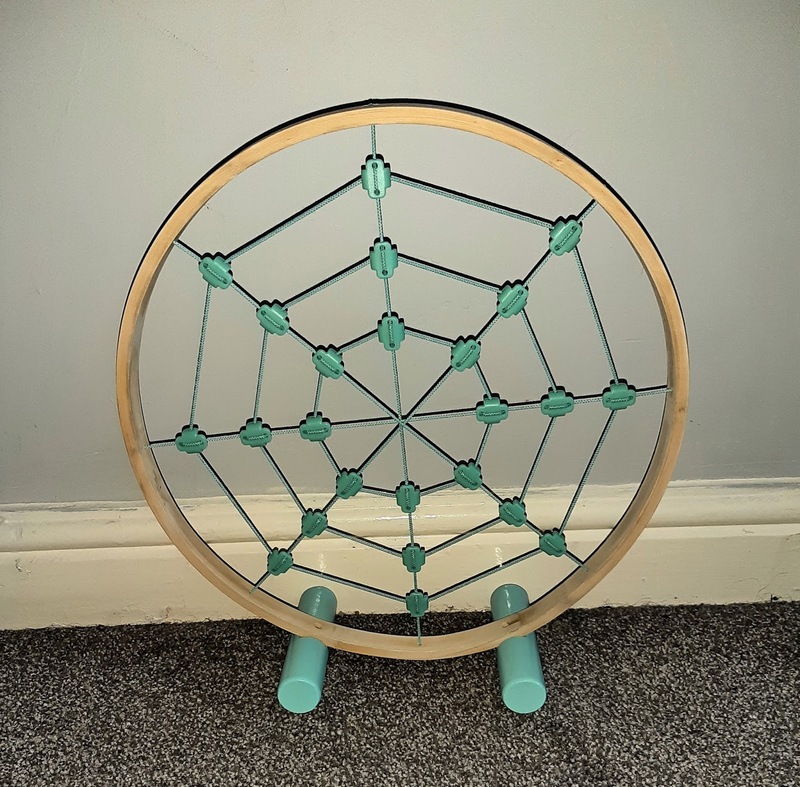 The web is easy to put together as you only need to attach the feet to the bottom which is super easy. The aim of the game is to take turns in throwing your coloured spiders at the spiders web and see how many you can get to stay. Whoever has the most is the winner. The Skinny Legs toss is definitely going to be a popular toy this summer for us especially as we can play the game together in the garden and enjoy the weather at the same time. 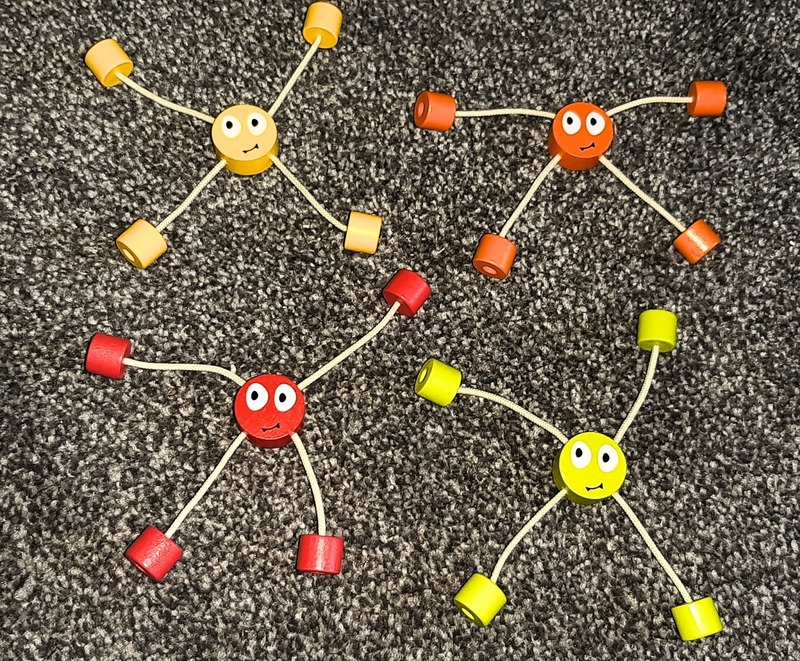 *We were given the Skinny Legs Toss Game by Hape in exchange for a review, however all thoughts an opinions expressed are our own.